Get a syntax error in the GUI as well. Any help? Thanks for this post. It is exactly what I need to do. I assume you are referring to the “AD_agee_replace_rewrite_action”? That did work, however I found another way to do what I needed. I changed the user_name and password fields in the en.xml file. My page is good to go now. Thanks. Yes, modifying the en.xml file works. However when you reboot the NetScaler you will lose those changes. You will need to make sure your AG UI theme is set to “Custom” and create a customization package. 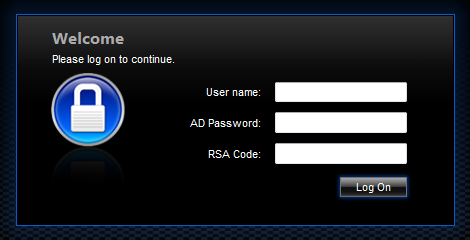 If all you are after is to change the wording of the password 1: and password 2: then the rewrite policy will do. 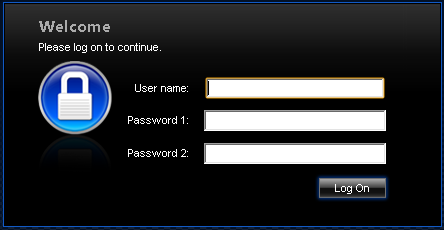 Note: The process of customizing the logon page for 10.1 and 10.5 is the same. Great write up. Seeing my policy hits increase but the wording on the screen hasn’t changed. Running 10.5.54.9 if that makes a difference. The one thing that I had a problem with in your site was copying the code, it was pasting in special character formatting. So I just typed it all. But still, Ive gone through and it all matches.